Well, after a year on wordpress.com, this blog has made its bid for freedom once more and is now a stand alone website again. I still have a wordpress.com version – you can find it here and, if things are working correctly, my updates here will also automatically appear there…. There may yet be a few bugs and tweeks to be made. I moved the site because, while the social interaction offered by WordPress.com is excellent, it is at the expense of many other functions. For example, I can’t link to my books on Amazon properly, I can’t add an embedded newsletter sign up form and much much more. On this site, I will be adding all of the functionality over time. 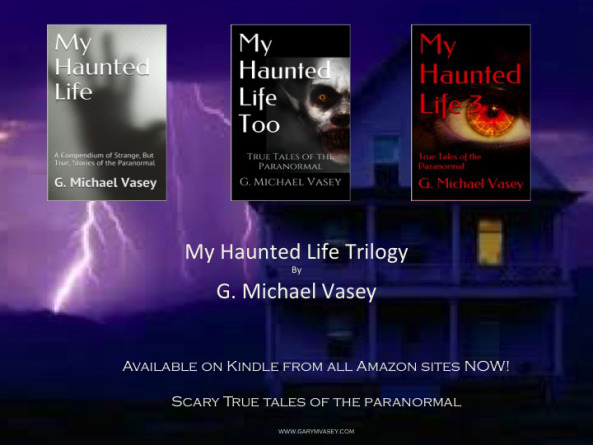 Meanwhile, My Haunted Life – Extreme Edition, the paperback, has had its button pushed too and at some point in the next 24-hours will be available to purchase on all the amazon sites and elsewhere besides. The paperback contains all three kindle books and two never before published additional stories as a bonus. 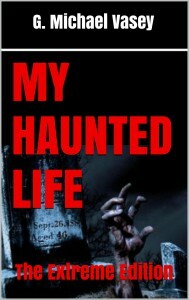 So, for those of you who like to smell book smell and hold a real book in your hands, you can now do so and read My Haunted Life….. Subscribe to my newsletter and stay up to date….